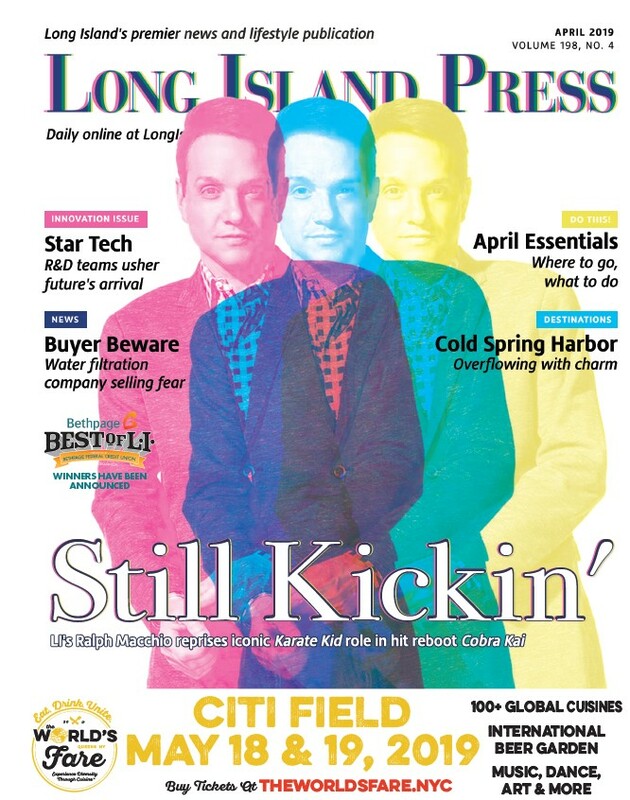 Long Islanders voted Mario’s Pizza & Restaurant in Massapequa the Best Pizza on Long Island in the 2018 Bethpage Best of Long Island competition for the third year in a row, ending a years-long winning streak by Umberto’s of New Hyde Park. Saverio’s Pizza Room won the title of Best Specialty Pizza on Long Island in that contest. Customers never go home hungry, and those hungry at home never have to wait long for Mario’s fast and reliable delivery. Every pie is handmade to order. The dough and sauce are made daily from scratch. Diners and delivery or catering customers also rave about mouth-watering Italian specialties like pasta and classic chicken, veal, and seafood favorites. No wonder the name alone makes Long Islanders hungry! For the best wood fired specialty pizza on Long Island, Saverio’s serves up authentic Neapolitan pizza every time. Owner Saverio is a certified pizzaiolo of the Associazione Pizzaiuoli Napoletani and all their pizzas are made according to Neapolitan tradition. This modest storefront and extension of A&S Pork Store, is home to mouthwatering pizza. Once you try Saverio’s it will quickly become one of your favorite restaurants! The owners and staff are friendly, and they use quality ingredients, including buffalo-milk mozzarella and San Marzano D.O.P. tomatoes imported from Naples. All pizzas are drizzled with 100 percent Italian extra-virgin olive oil and then baked to perfection. 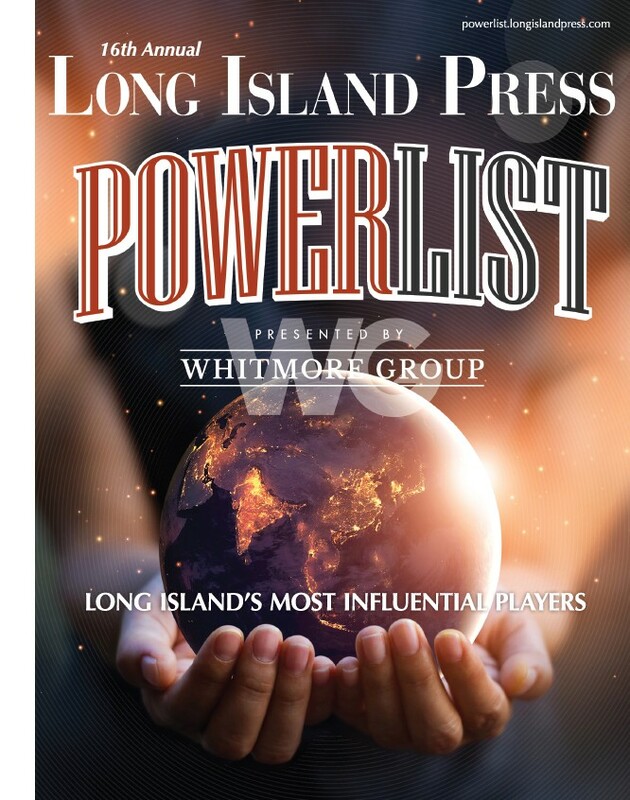 To find all the other Best of Long Island contest winners, visit bestof.longislandpress.com Voting in the 2019 Best of Long Island program runs Oct. 1 to Dec. 15.